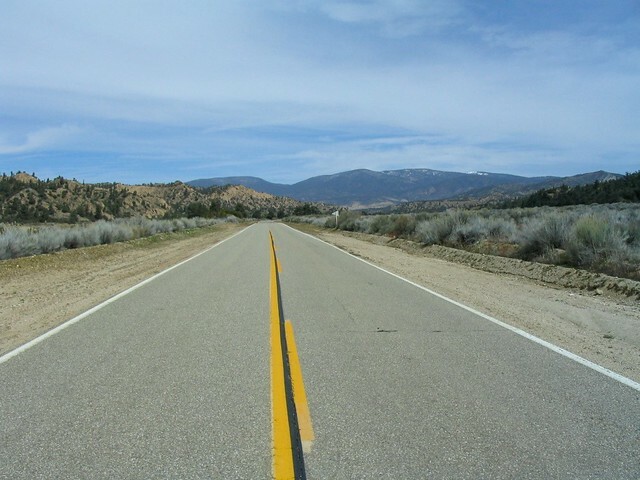 A very fun road that connects Hwy 33 to the Frazier Park area. A long stretch along Lockwood Valley Road. Do watch out for the cattle grates.